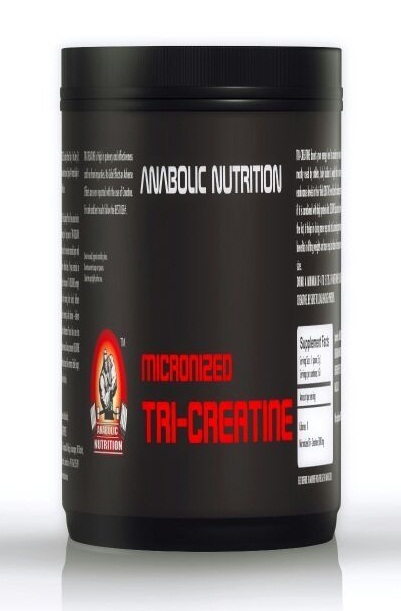 ANABOLIC NUTRITIONS L- RG9 may boost the immune system, thereby allowing the athlete to train harder and avoid the detrimental effects of minor illnesses associated with overtraining. 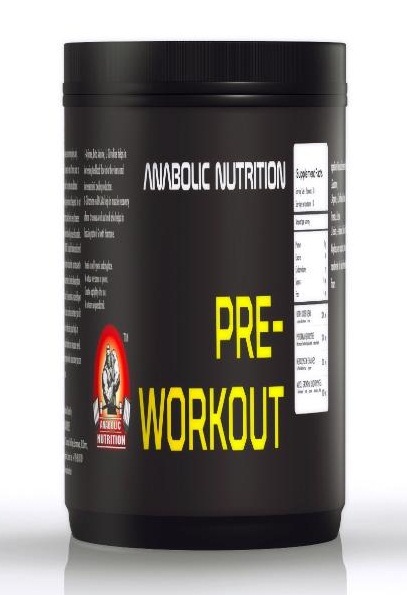 ANABOLIC NUTRITIONS L- RG9 promotes endurance and muscle conditioning. Nitric oxide producing ability, its ability to scavenge free radicals, as well as its ability to signal muscle cells, release growth hormone, remove bad cholesterol, and enhance fat metabolism are the reasons for the popularity of ANABOLIC NUTRITIONS L- RG9. When nitric oxide is released, it widens the blood vessels by relaxing the muscles of their walls. This lowers blood pressure and increases blood flow to the muscles during workouts. The increased blood flow means that oxygen and nutrients are adequately supplied to your muscles and for longer amounts of time. This can help reduce muscle damage, promote healing and provide peak performance. Suggested use: Take 2 tea spoons in water 20 mins prior to the workout. You may take an additional serving during the workout if required. Increase the intake of water while you use this product. Arginine is an amino acid that the body cannot make naturally. Therefore it is important to consume foods that are rich in arginine or supplement it with ANABOLIC NUTRITIONS L- RG9.